This weeks Storytime was all about the Alphabet. 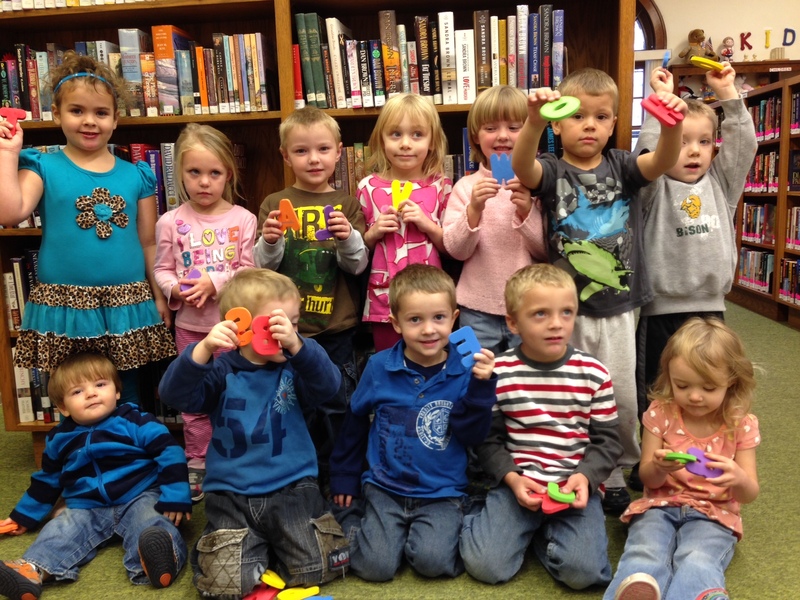 On Tuesday night kids had to find something in the Library for each of the letters of the Alphabet. 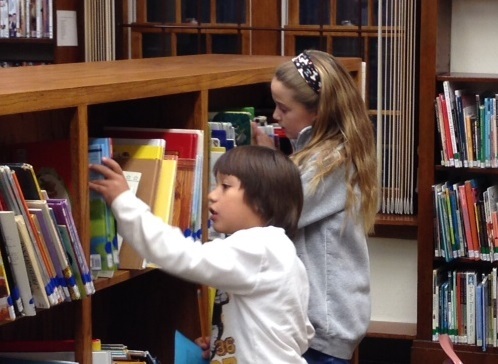 Thursday’s group had to find all 26 letters that were hidden in the Library. Both groups did a great job!! !